If you’re looking for reliable roof screws to use for your structural projects, Carpenters Mate screws are known not just for their durability, but also for helping roofers and carpenters complete the job faster and more efficiently. As the UK’s original self-drilling screw supplier, we offer reliable products designed with roofers in mind. Our products are backed with years of experience, research and testing, providing you with the timber screws you need to get the job done to the highest quality but in the shortest time possible. Browse our product range below. 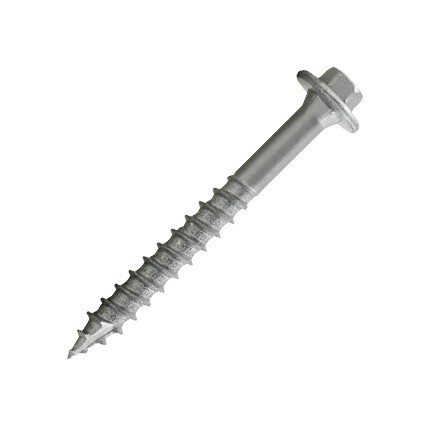 Carpenters Mate provides high quality, hardwearing and reliable screws to suit both domestic roof jobs as well as large construction projects. 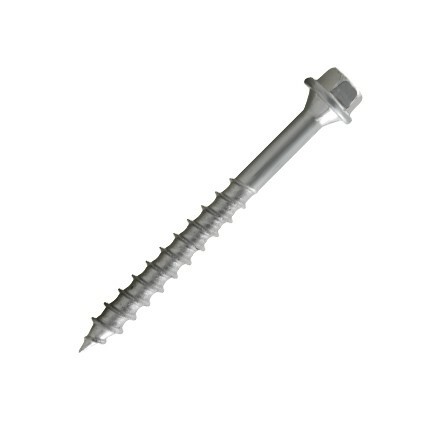 Our flat screws are commonly used for warm roofing applications to secure OSB (Oriented Strand Board) insulation and sub layers directly to joists in one go. The flat head will countersink directly into the OSB (Oriented Strand Board) to leave a truly flat finish, ready for membranes or resin top coats. Can't find that you’re looking for, find out which screw is right for the job here. Why use a Carpenters Mate screw? As you’ll know well, the traditional way of joining two or more timbers involves drilling the hole, hammering a bolt, securing the joint with a washer and nut and securing to a high torque. 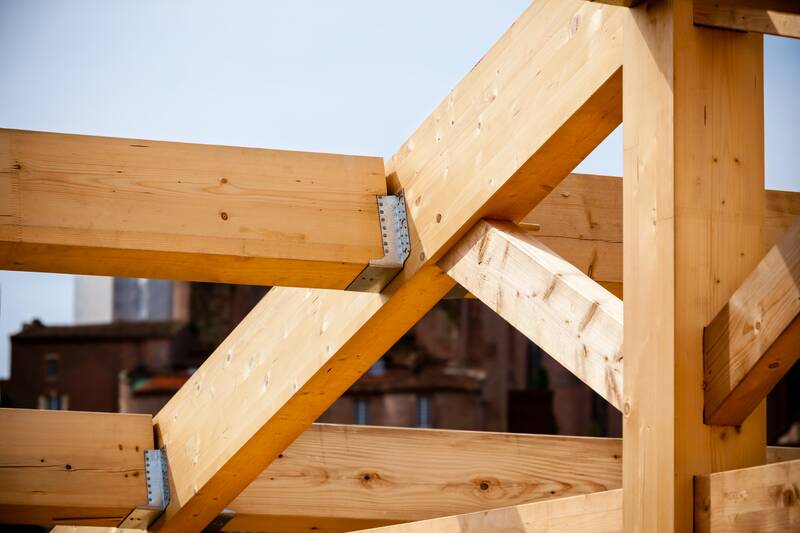 If you’ve carried out your fair share of roofing projects, you’ll know how difficult to it is to access both sides of the timber and how limited the space is. 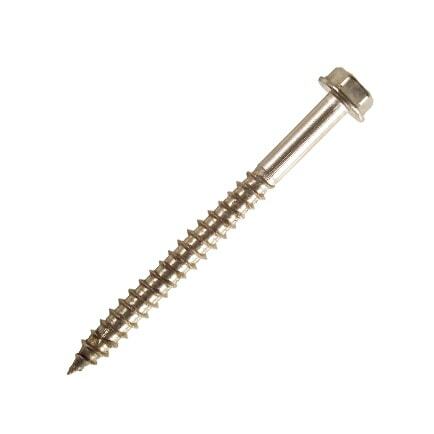 If you’re looking to improve the efficiency of this process, why not try our range of roof screws? With a Carpenters Mate self-drilling screw, you’ll receive a free drive bit included with each pack and won’t require a bolt and washer, meaning you can quickly secure your timber structure with access to the joint from one side only. You’ll also user fewer tools and components. Pro Hex Head Screws - The Pro Hex Head screw is made from carbon steel and features a wide washer head for maximum holding power and durability. Available in a wide range of specific lengths, the Pro Hex Head screw can be used in almost all heavyweight timber applications. Corrosion resistance guaranteed! Heavy Duty Hex Head Screws – Our structural hex head screws are the perfect screw for heavy duty timber projects like constructing and repairing roofs; they are guaranteed to resist corrosion which is necessary for outdoor projects. 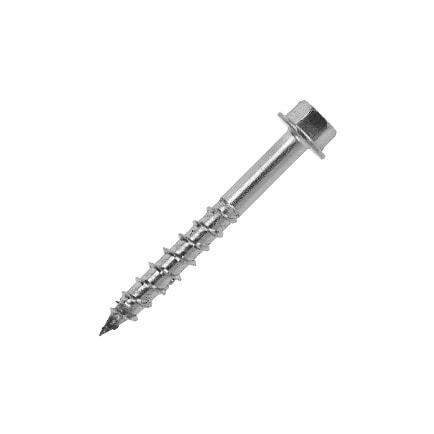 Flat Head Screws – These screws are specifically designed for sheet materials and are available in a variety of sizes for insulation and roofing projects. 316 Stainless Steel Hex Head Screw 6.3mm and 9.5mm - The Stainless Steel Hex Head screw is available in two diameter options to accommodate all timber applications, and has been designed to ensure corrosion protection, longevity and durability. Want to know how our screws compare to the M10 coach bolt? View our video demonstration below. Carpenters Mate is highly respected brand amongst tradesmen. We provide quality self-drilling wood screws, timber fasteners and various accessories that have been designed, tested and approved by carpenters. Our sole mission is to provide the equipment to help you to complete structural projects accurately, quickly, and efficiently, saving you time and money. We now have over 3,000 distributors in the United Kingdom. If you’re planning on ditching the M10 bolts and using our self-drilling roof screws, you’ll need to work out how many screws are required to make sure your joints are strong enough and comply with industry regulations. Our CalcuMate app tells you how many screws are needed to replace the number of bolts specified on a drawing and certifies that it will be just as strong. It is simple: Enter measurements and within a few clicks you’ll know how many of our screws you’ll need for your structural project. Visit the CalcuMate site or download on the PlayStore or Appstore to today. If you’d like to order our roof screws as well as our accessories, by the pack or in bulk, you can find and order from a local distributor here. If you need to find out more about our products or want to find a distributor then call us on 0845 241 9862 or contact us online and we will help you in the best way possible.